1) Enjoy a traditional Scottish meal. 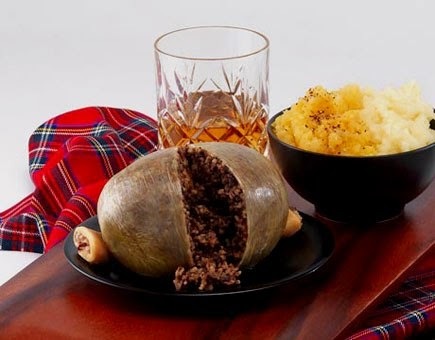 Scotland's national dish is haggis, neeps and tatties (turnips and potatoes). If you’re not into eating offal with your veggies, then you can try some more conventional traditional meals here on the Scotland.org website. Everything in moderation. And remember its whisky, not whiskey. 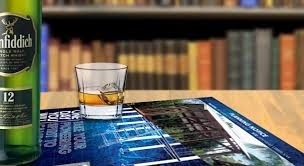 The difference between whisky and whiskey is simple but important: whisky usually denotes Scotch whisky and Scotch-inspired liquors, and whiskey denotes the Irish and American liquors. The word itself (both spellings) is of Celtic origin, but using whiskey to refer to Scotch whisky can get you in trouble in Scotland. 3) Read some of Robert Burns, the Scottish Poets' works. Maybe the most appropriate for this post would be the Address to a Haggis. Robert Burns is widely regarded as the national poet of Scotland and is best known for his poem (and song) "Auld Lang Syne" which is often sung at Hogmanay (New Years Eve) or mostly sung drunkenly after midnight on New Years day. 4) Get yer self Kilted oot (out). 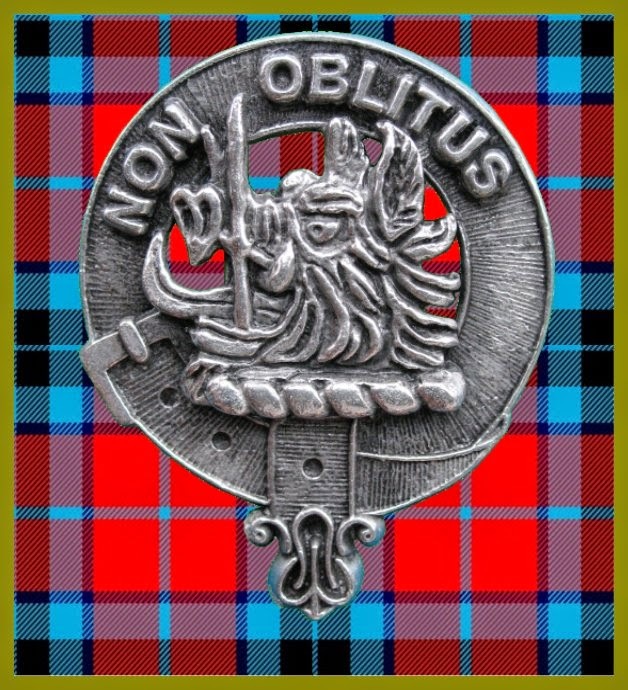 Dust off yer kilt and wear it, If you don't have one, a quick web search will provided you with the Scottish heritage of your name, and provide you with a history of the name and a family tartan. +) Learn more about Scotland. Scotland.org is your gateway to Scotland, it will provide you with a lot of information about the Scottish culture, people and places. Learn about St Andrew. Did you know St Andrew is also the patron saint of Greece, Russia, Romania, Barbados, sock and pens (as in the patron saint of lost things) and fisherman. 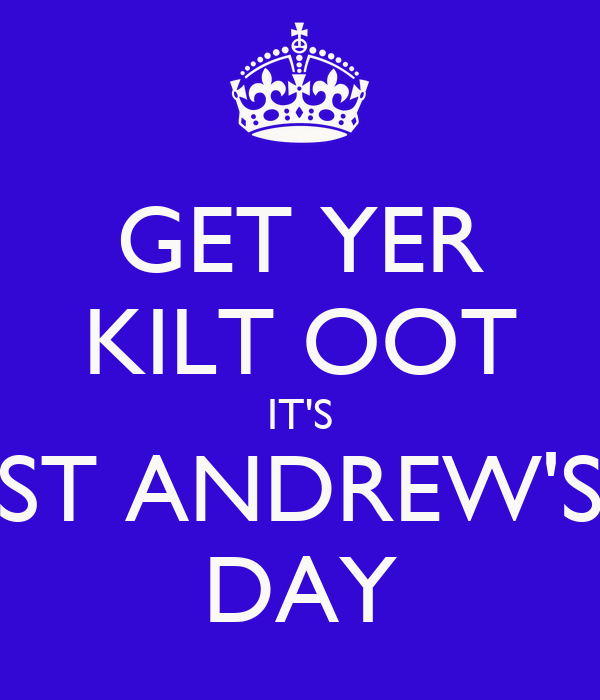 How do you celebrate St Andrew's Day?